Dose: Two capsules taken 2-3 times per day. 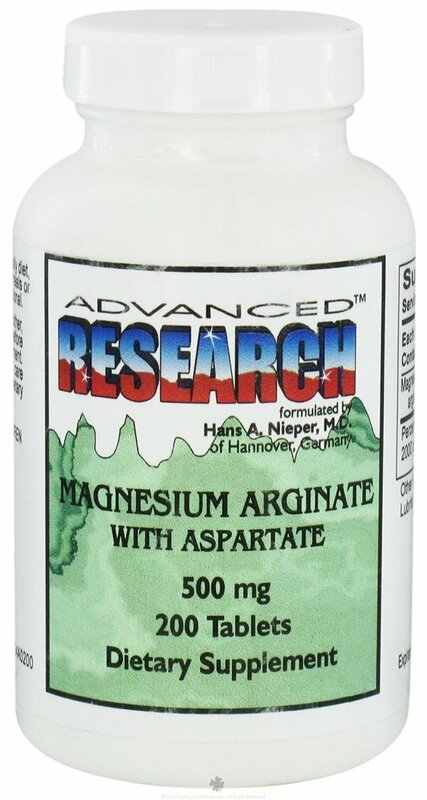 Provides: 300 mg. of Gum Guggul extract. 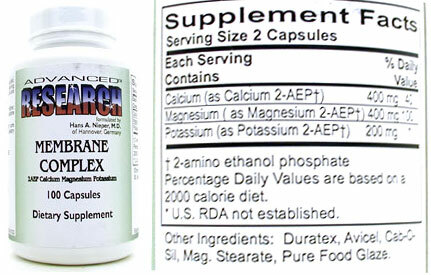 Benefits: Non-stimulant thyroid & metabolic booster. When we cut back on food, our bodies slow our metabolism. You can bring your metabolism up to the normal levels by stimulating the thyroid gland with Thyroid T3™ and jump start your weight loss again. 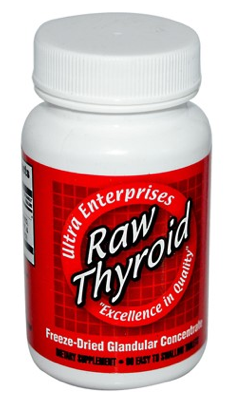 Thyroid T3™ is designed to be used in conjunction with a reduced calorie, healthy diet. In laboratory studies, reduced calorie diets alone have been shown to exhibit healthful benefits, but sometimes cause a slowdown in weight loss. A reduction of active thyroid hormone, a reduction in metabolic rate and a reduction in certain neuro-transmitters, all from dieting, may bring a halt to your progress. Instead of cutting back calories further and risking lean body mass, our Thyroid T3™ may offer you a better solution. 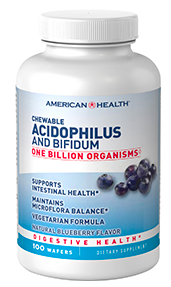 We combine Gugglesterone, Tyrosine, Phosphates, Phosphadityl Choline, and Garcinia Cambogia into one of the most unique and effective weight/fat loss reduction blends. 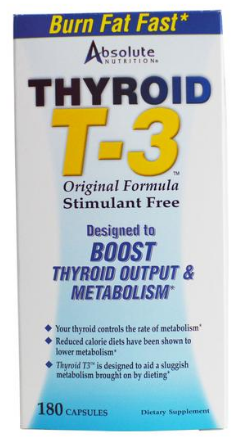 Our Thyroid T3™ is effective when used by itself, and may also help other weight loss formulas work more effectively.